MADISON (WORT) — The family of Tony Robinson plans to hold a free community celebration this Sunday to remember the young man who was fatally shot by a Madison police officer on March 6th. 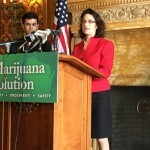 MADISON (WORT) — Madison State Rep. Melissa Sargent has introduced a bill to legalize the medical and recreational use of marijuana. 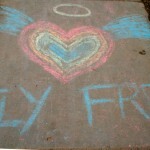 If passed, Wisconsin would become the fifth state to end the prohibition on the popular drug. MADISON (WORT) — Tone Madison’s Scott Gordon interview Madison culture writer Andre Darlington about his new media endeavor, Sprig & Spirit. 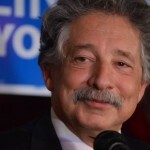 During an interview with WORT’s Dylan Brogan, Mayor Paul Soglin said his landslide victory this week is affirmation that Madison voters support his populist style of governance.